Jewelry inpiration. 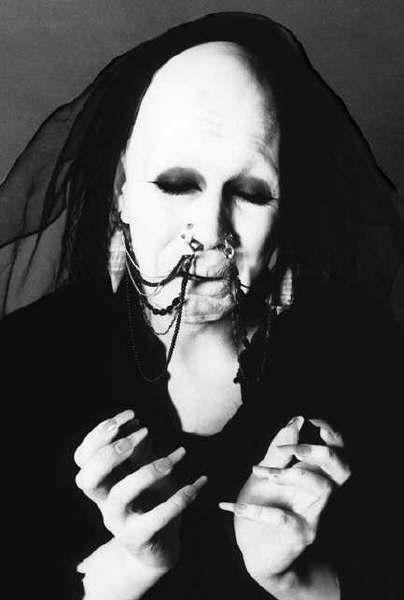 Thanks to Sopor Aeternus I shall make epic nose chains. My corset inspiration this time is 50's Lingerie. Less than two weeks to go. While doing all my school work I must squeeze doing my own stuff somewhere. All nighters here I come!